According to popular belief, females prefer males with high social status (alpha males) when as partners to continue the race. However, as recent studies have shown, males losing fights have equal or even greater chances of success among females. The study was published in Frontiers of Ecology and Evolution. 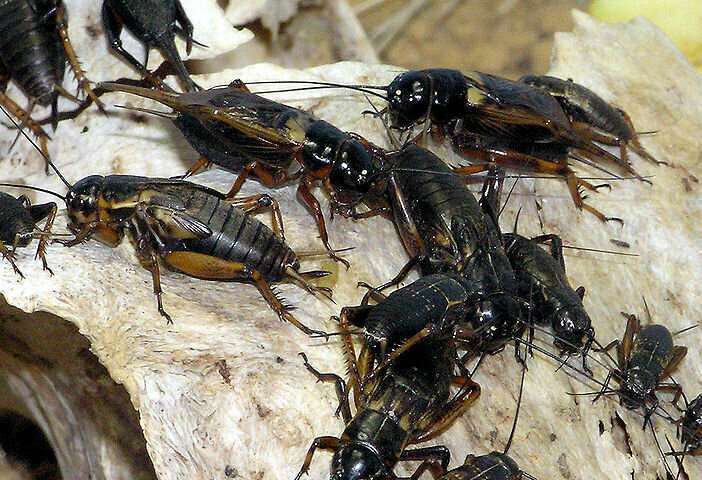 A group of research biologists from Russia used the cricket Gryllus bimaculatus (two-spotted cricket) to demonstrate that in some cases female choice did not depend on the victory in the battles preceding the mating process. Like the fight between males, the act of mating in crickets is preceded by a period of mating behavior—sound and behavioral communication. Scientists have identified 19 behavioral elements that crickets demonstrate during courtship. To consolidate males status, they were involved in two rounds of combat in the absence of females. For the second part of the experiment, only absolute champions and absolute "losers" were selected. Those who refused to fight at all or won (and lost) one at a time were not allowed to the second stage of the experiments. Then the winners were given females, and the aggressive fighters, who did not have time to switch to courtship, perceived the female as their potential rival. Instead of courting, they showed aggression, gave the signals of attack, and started simply beat and bite the female. Such behavior of males does not contribute to romantic relationships and interferes with further courtship. Unlike alpha males, the losers began courtship as soon as they noticed the female. Lev Shestakov, co-author of the study, sees the reason for the fact that the winning crickets had a high level of hormones responsible for aggression during the battle, and therefore they could not immediately switch to courtship. During the process of courtship and mating, the researchers measured and analyzed 19 types of signals: moving the cricket around the "ring" in search of a partner, following the male behind the female and vice versa, the time between the meeting and the first contact with the whiskers. They also measured the time between the start of courtship and mating directly. The study is important not only for understanding the mechanisms of sexual selection and studying the preferences of females. "Insects are one of the most suitable models for learning the basic principles of behavior. Even in laboratory conditions, their type of behavior remains closest to the natural. Understanding the basic mechanisms of behavior is important not only to study the mechanisms for choosing a sexual partner with crickets, but also to facilitate the analysis and modeling of the behavior of more complex animals," Lev Shestakov comments.